Anthro always has the best store decor & styling. Such a fun night! 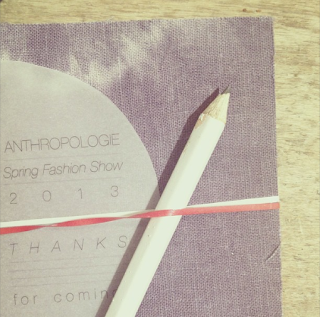 Thanks, Anthropologie Cambridge! All photos by me except the first & the last one by Mrs. W.
looks so fun!!! glad you had a nice time! Bah you're so cute, so wonderful seeing you there my love!! This looks so fun! I love Anthropologie even though it's not really my style. There stuff is just so gorgeous! Loved your photos from this! So fun. I am obsessed with the second and first looks. amazing. And I love the styling in the store too! So many great little touches. You go to so many fun events over there in Boston! I love it. I want a Pellegrino with a cute straw! And I love your outfit.